Noble Corporation plc ha announced that its report of drilling rig status and contract information has been updated as of November 9, 2017. The report, titled “Fleet Status Report,” can be found on the company’s website, under the “Investor Relations” section of the website. 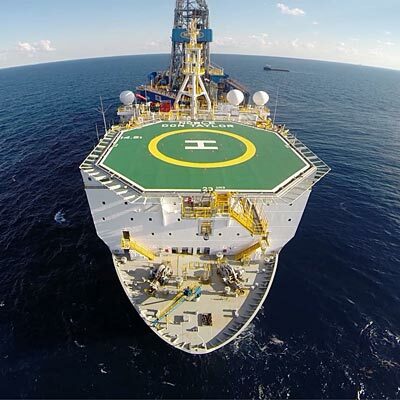 Noble owns and operates one of the most modern, versatile and technically advanced fleets in the offshore drilling industry. Noble performs, through its subsidiaries, contract drilling services with a fleet of 28 offshore drilling units, consisting of 14 drillships and semisubmersibles and 14 jackups, focused largely on ultra-deepwater and high-specification jackup drilling opportunities in both established and emerging regions worldwide.